The North End Huntington Heights Preservation Association is a close-knit, enthusiastic, and diverse group of neighbors who are dedicated to preserving the architectural and cultural heritage of this community. Our mission is to maintain the historic residential character of the North End Huntington Heights neighborhood through advocacy, communication, and education. The North End Huntington Heights Preservation Association got its start in 1974 as the neighborhood was in a period of transition. Many of the original families on Huntington Avenue left as the Shipyard moved northward and the homeowner’s riparian rights were extinguished. Those who stayed and other families who moved into the neighborhood saw that it was perhaps the best preserved example of what Newport News was like during its ﬁrst decades of existence. 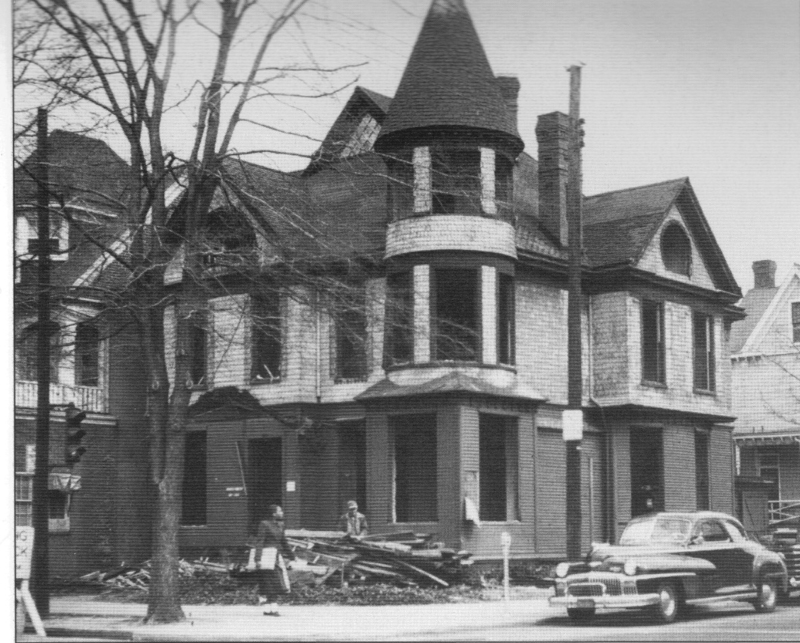 West Ave and 28th St: One of the many Victorian style homes that were demolished as downtown Newport News declined in the 50’s-70’s. The Victorian homes that once graced West Avenue had been demolished. Many signiﬁcantly historic Downtown Newport News structures had also been destroyed. These cornerstones of our City’s past were lost forever and could never be recovered, which is why it was all the more important to take steps to maintain and encourage the preservation efforts taking place in our neighborhood. There was a recognition that this neighborhood was worth preserving. That recognition culminated in NEHHPA’s ﬁrst major undertaking, getting State and Federal recognition of the neighborhood as a Historic District in 1986. That required an inventory of the houses in the neighborhood and its different architectural styles. The Association was also incorporated at this time. While North End Huntington Heights received special recognition as a Virginia Landmark in 1986 and was placed on the National Register of Historic Places in 1986, such designation provided no protection for the district’s historic structures. The members of NEHHPA found that only a local historic designation, with its associated design guidelines, could give this protection. Therefore another major effort was undertaken to get the Local Historic designation which was achieved in 1999. This was achieved with support from over ninety per cent of the residents in the neighborhood who signed the petition requesting the designation from the City of Newport News. The City created the Architectural Review Board to oversee the preservation work in the neighborhood. In addition to achieving the above, NEHHPA has sponsored walking tours and Homes Tours, especially in the mid and late 1990’s which were very successful. These tours were reminders that this neighborhood still had a lot of advantages to offer. 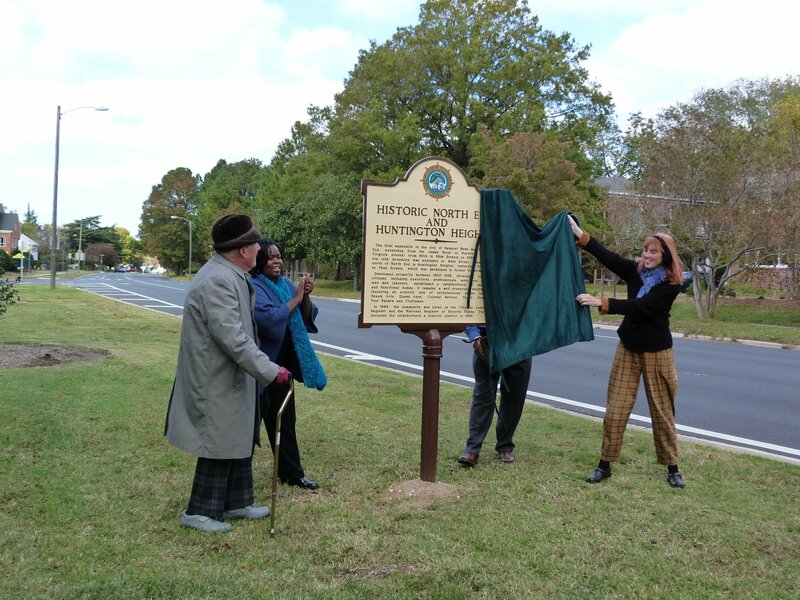 NEHHPA also worked with the Shipyard and the City to replant trees and shrubs and repair sidewalks and erect historic markers. 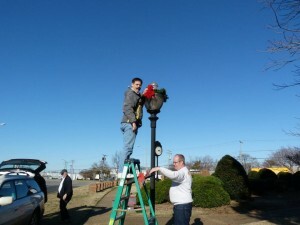 The Shipyard provided the infrastructure for the lights on Huntington Avenue during the Holiday period. 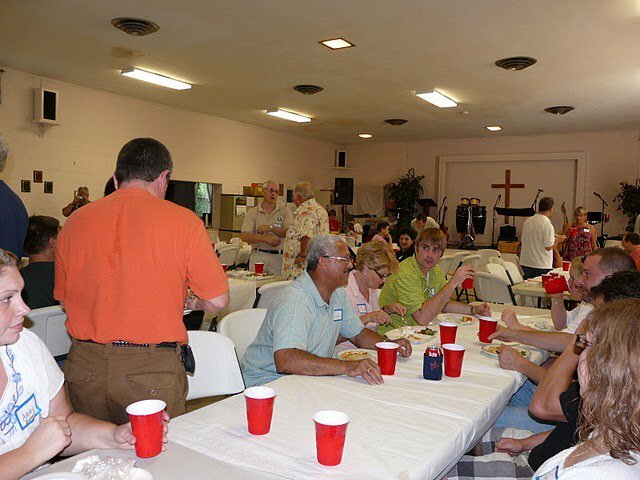 In addition to the association’s primary purpose of preservation, it has also sponsored many social events over its long existence, including preservation forums, voters forums, dinners, picnics, and holiday parties. These events have introduced neighbor to neighbor and strengthened the community’s bond. We look forward to seeing you at one of our upcoming events, and together we will write the next page of NEHHPA’s history!